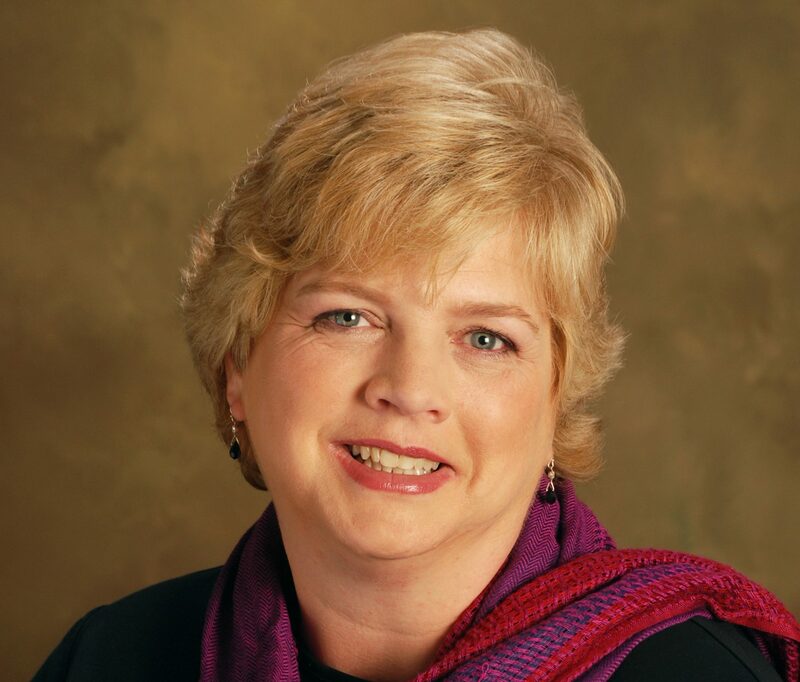 Author Colleen J. Shogan stops by to talk about her cozy mystery, Homicide in the House. Welcome, Colleen. I started reading cozy mysteries when I was in graduate school. They provided a nice respite from my dissertation research. When I decided to write a novel, I’d read enough in the genre to know the basic elements. I made sure to incorporate those into my storyline and characters when I wrote my first book, Stabbing in the Senate. 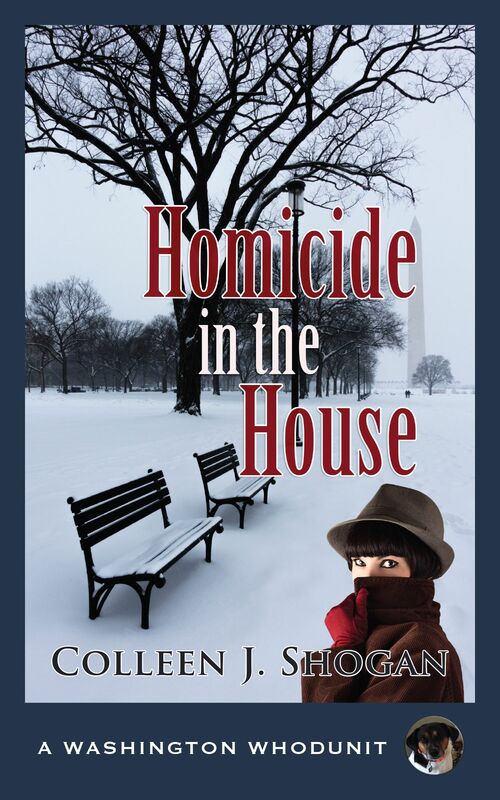 Homicide in the House is the second installment of the Washington Whodunit series. In this book, my main character, Kit Marshall, has a new job in the House of Representatives. The story begins as the federal government shutters due to a political crisis. Unfortunately, not everyone will survive the shutdown, and Kit will be tasked once again to uncover the murderer who is loose on Capitol Hill. I don’t really have an ideal reader. I know that a lot of people who work in Washington, D.C. will read the book. However, I love readers of the series who have never lived in our nation’s capital. Reading my novels is a fun way to experience something new. When readers tell me they enjoy the series because now they know what it’s like to be a Washingtonian, then I’m quite pleased. My full-time job is at the Library of Congress. I have limited time to write in the evenings, typically after work. I try to squeeze in an hour on most weekdays, and several hours on the weekends. In the summer months, I love sitting outside on my backyard deck when I write. Conan, our dog, usually joins me after I give him a treat! It’s really important to know about what agents and publishers are looking for in your genre. After the writing is complete, the challenge becomes getting the book into print. Understanding how that process works is no small task. Don’t get discouraged if success isn’t immediate. Likewise, it’s imperative to take criticism seriously. If one agent or editor notices a problem, chances are that other professionals will recognize it, too. Kit Marshall has bounced back from her first brush with the law, when she was suspected of murdering her senator boss. Now she is working for a freshman congresswoman, Maeve Dixon, a young Gulf War veteran representing North Carolina. It’s February, and Kit is feeling out of sorts. A government shutdown has just been announced, wreaking havoc on the Hill, and Dan, Dixon’s chief of staff and Kit’s supervisor, is an inexperienced lightweight flying blind. Then there’s Kit’s distracted live-in boyfriend, Doug, who doesn’t seem any closer to popping the question. Kit’s best friend Meg is up to her eyeballs with her new beau and oversight committee job, and Clarence the beagle mix will certainly not win Capitol Canine if Meg has to campaign for him all by herself. Bad as things are now, they are about to get much worse. Early one morning Representative Dixon is caught standing over the corpse of Jack Drysdale, the Speaker of the House’s top staffer, a man she argued with in front of the press the day before. The murder weapon was the Speaker’s gavel. This item was entrusted to Dixon at the time, leading the police to believe they’ve found their killer. To save her job, Kit must clear her boss’s name, and quickly. Dixon’s career may be over if the police declare her a suspect or an anonymous blogger known as Hill Rat breaks the story. Solving this murder will test Kit’s courage and all her fledgling powers of deduction as she roams a spooky, sparsely populated Capitol Hill looking for clues and sounding out suspects. 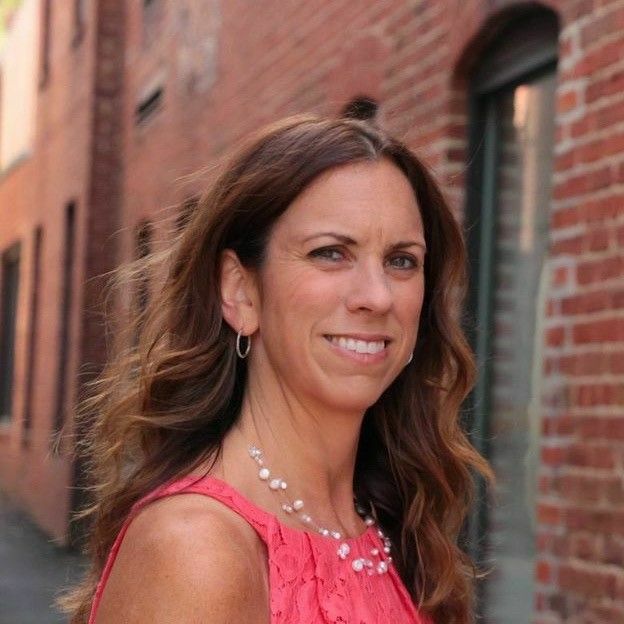 Tagged Colleen Shogan, cozy mystery, Homicide in the House, Washington D.C.
New author for me. Thanks!